Welcome to Wild Indigo Coyote! 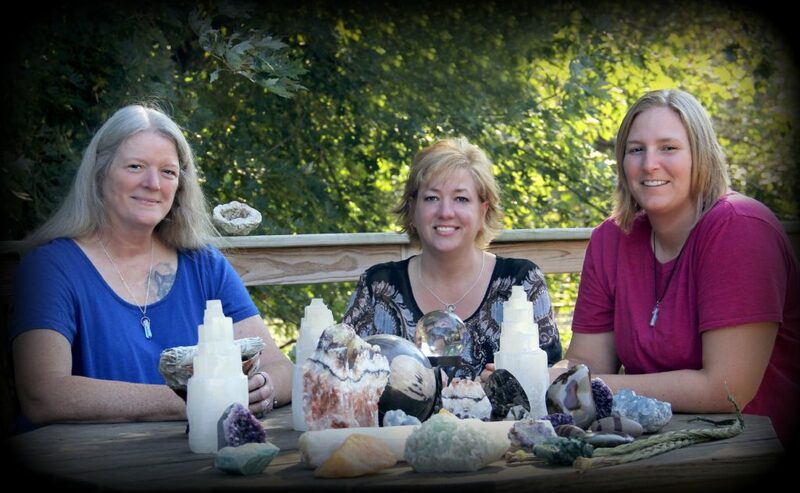 We are an online metaphysical shop offering a variety of handpicked stones, jewelry, and metaphysical tools. We also make some beautiful handcrafted items that are blessed and charged with Reiki, and we also create special request items.